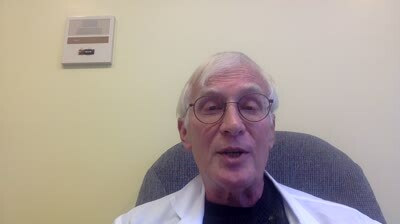 Dr. Snuffy Myers clarifies his discussion on treating oligometastatic prostate cancer with radiation therapy. Purchase transcripts of this and/or previous videos. Subscribe to Prostate Forum newsletter. Sign up for this vlog. Learn more about American Institute For Diseases of the Prostate.